Built to be as easy as pie, free demos are available just fill out the form to request one. 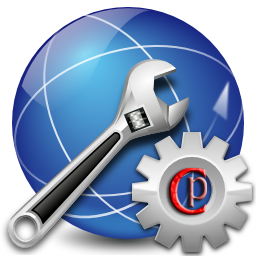 cpSiteBuilder uses an easy to use and intuitive drag and drop interface. blocks can easily be re-ordered using the same drag and drop functionality. cpSiteBuilder allows users to edit links by either providing a URL, a block (to link to another section on the same page) or by choosing another page to link to. is a breeze! cpSiteBuilder allows you to edit all written content within certain elements 'blocks'. Training is easy to and comes with any size support plan. cpSiteBuilder allows users to edit certain styling properties for elements defined by the application's administrator. Custom elements are available upon request. We have ready made templates for you to chose from. A complete list is available once you sign up. 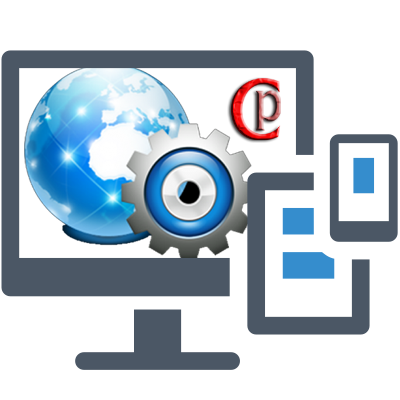 Our HTML websites are built with the ability to display nice on any and all screen sizes. WE can customize a template just for you. Do you have an idea or if you have an example, even better... All network customers get a 25% discount on custom templates. We will make custom sections for any member and one free to any sign up through December 2017, on any level plan. We offer online chat or phone support for you to use during normal business hours Mon-Fri 8am-6pm. Saturdays available upon request. We have easy to use on page editing and pre-built 'blocks' for all parts so you can easily just log in click any area to edit and publish. All HTML cpSITEbulder websites are hosted 'in house'. This is all part of the setup and is included with your plan. 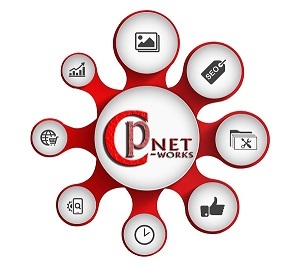 Network customers get real time analytics user login or delivered to a secure page on their website.